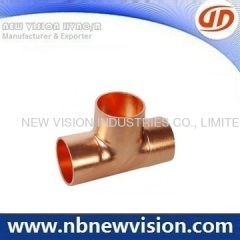 A professional manufacturer and exporter in copper pipe fittings for plumbing, ASME/ANSI B16.22 standard, like end feed copper fittings, solder ring copper copper fitting, solder joint copper pipe fitting etc, OEM request available. 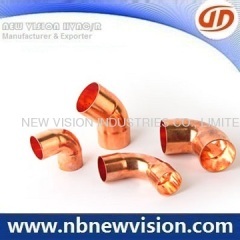 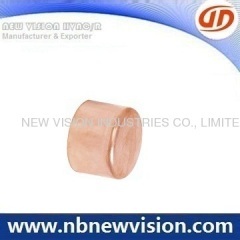 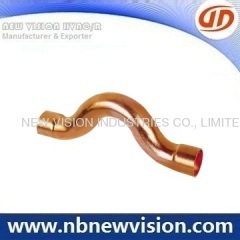 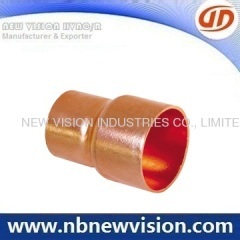 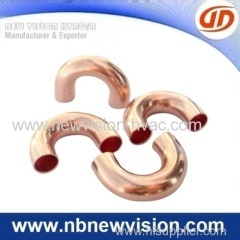 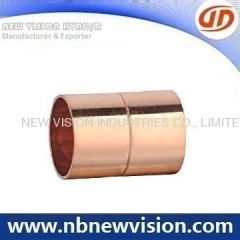 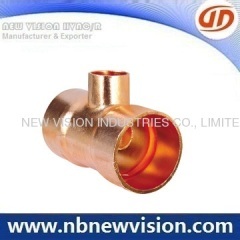 Manufacturer of copper pipe fittings, like solder ring, endfeed, solder joint copper fittings for plumbing & air conditioner, ASME B16.22 & EN1254-1. 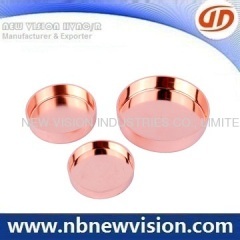 A professional manufacturer and exporter of copper end caps, available for ASME B16.22 & EN 1254-1 standard, the drawings of OEM request available. 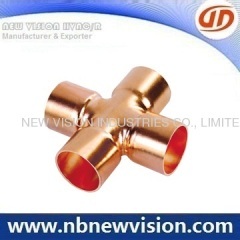 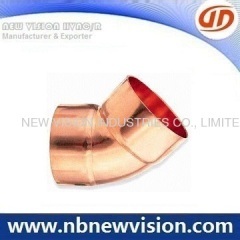 Group of ASME Copper Fitting has been presented above, want more	ASME Copper Fitting and Copper Pipe Fittings, End Feed Copper Pipe Fittings, Please Contact Us.